After joining the film industry as an advertising planner in 1987, director Lee Junik has first directed Kid Cop, a family movie with a rather shocking format, and has been operating a film company named Cine World Co., Ltd. With such distinctive point of view, he produced major box office hits like The Spy, Anarchists, and Let’s Play Dharma; furthermore, he has imported and distributed foreign films with high cinematic quality such as Velvet Goldmine, Memento, and Hedwig. In 2003, he introduced a new genre so-called “fusion historical drama” by directing and producing Once Upon a Time in Battlefield which drew 2.6 million audience. Also, through his movie King and the Clown (2005), he discovered a super star Lee Junki and drew 12 million audiences nationwide recording the second highest box office hit in Korean film history. Director Lee’s genuine sense of humor, wit and historical consciousness are vividly reflected in his works. Tikoy Aguiluz is one of the leading figures in the alternative cinema movement in the Philippines. A product of the University of the Philippines (Comparative Literature and Fine Arts), he is acknowledged as the co-founder in 1976 of UP Film Center where he served until 1990 as its Assistant Director and also spearheaded the association called Chamber Film Group. He was a recipient of a John D. Rockefeller III Grant to study filmmaking at the New York University and film archiving at the Library of Congress Film Archives in Washington, DC and the Museum of Modern Art in New York. A British Council Grant led to further film studies and training in film archiving at the British Film Institute. He had worked in various capacities in film projects with other important Filipino directors his senior, including National Artist Lino Brocka. He first made his mark with the 15-minute documentary, Mt. Banahaw, Holy Mountain. The film won Silver Trophy at the prestigious Young Filmmakers of Asia Festival in Iran. He Served on the jury of the Berlin, Pusan (South Korea) Singapore, Vesoul (France) Osian’s Cinefan (Delhi), Kerala (India), Chief creative force behind the highly successful Cinemanila International Film festival, which is now on its 14th year. 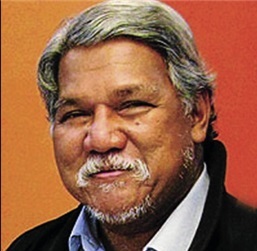 2003, the French government awarded Tikoy Aguiluz with the Chevalier dans l’Ordre des Arts et Lettres for his contribution to Philippine Cinema. Hideyuki Hirayama was born in Fukuoka, 1950. 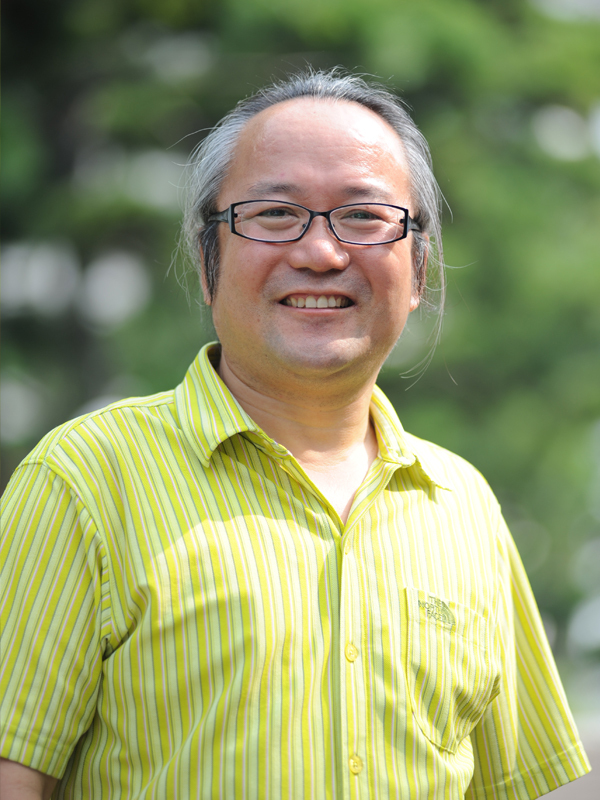 He started his film career soon after graduating from College of Art, Nihon University by serving as assistant director to several well-known directors, including Juzo Itami and Shuji Tereyama. 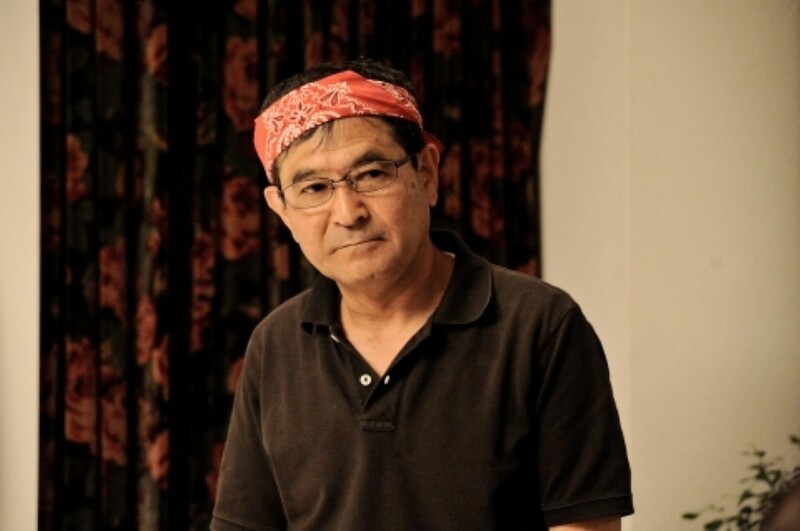 His directorial debut was in 1990 with the horror comedy Maria no Ibukuro. With Za Chugaku Kyoushi, he was awarded the best new director award in the Japanese Society of Cinematographers. His representative works include the series, Gakkou no Kaidan (Haunted School), Ai o Kou hito (Begging for Love). He continued making Taan, Warau kaeru, Out, Makai Tensho) and Lady Joker) all of which have been widely acclaimed. 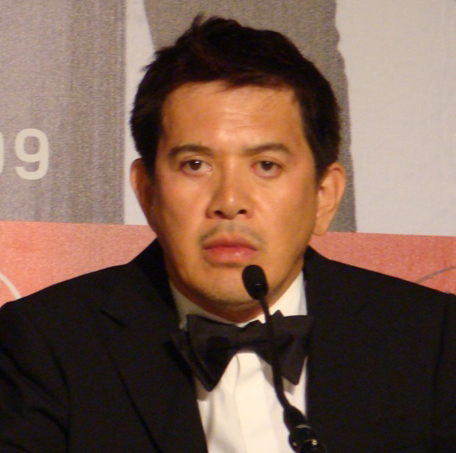 He is a renowned Filipino film director having been raised in San Fernando, Pampanga, Philippines. He took Advertising Arts of the College of Architecture and Fine Arts at the University of Santo Tomas. He won the award for Best Director for his film Kinatay at the 62nd Cannes Film Festival. His 2009 film Lola won the award for Best Film at the 6th Dubai International Film Festival. His 2012 film Captive was shown in competition at the 62nd Berlin International Film Festival in February 2012. His upcoming film Thy Womb has been selected to compete for the Golden Lion at the 69th Venice International Film Festival. Mooyeoung Lee is a director and screenwriter. After graduating from Kean College of New Jersey in the U.S.A, he wrote a script for mega hit movie Joint Security Area with Korean director Chanwook Park. In addition, he has participated in Asian Film Academy (AFA) as a production supervisor in 2011 and 2012 programs and taught many AFA fellows to extend their true potentials to become a film director. 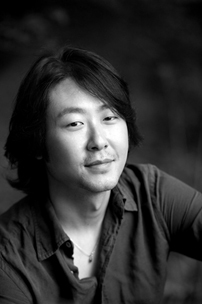 In 2001, director Mooyeong Lee made a debut as a film director with Humanist. His other film credits include A Bizarre Love Triangle (2002), Like Father, Like Son (2008) and Just Kidding (2008), etc. He started as a screenwriter for films and television. His screenplays include Carlos Siguion-Reyna’s Kahapon May Dalawang Bata (Yesterday Children, 1999), Gil Portes’ Mga Munting Tinig (Small Voices, 2002) and Homecoming (2003), Joyce Bernal’s D’ Anothers (2005) and many others. 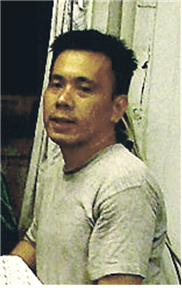 His first film, Donsol was a finalist in the 2006 Cinemalaya Independent Film Festival where it won Best Actress and Best Cinematography honors. Since his debut as a director, he has become one of the promising young Filipino filmmakers with various international awards. Alix has been listed by The Hollywood Reporter in its “Next Generation Asia 2010” deemed “the best and the brightest among their peers”. Jinyeul Song launched his cinematographer’s career as completing a photography program in Massachutes College of Art in U.S.A. As his passion goes off to photography, his work was selected for Jeongeup Photographic Contest. 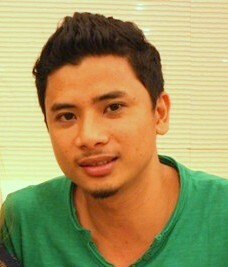 His outstanding experience includes teaching young filmmakers in Asian Film Academy (AFA) since 2008. He is a professor of Cinematography at Imkwontaek College of Film and Performing Arts, Dongseo University in Busan as well. His movie The Flower in Hell (2012) was invited to various international film festivals such as Jeonju International Film Festival, Moscow International Film Festival, Osian’s Cinefan Film Festival, New York Korean Film Festival (MOMA), Gotham Screen Film Festival, Hong Kong Asian Film Festival, Seoul Independent Film Festival. 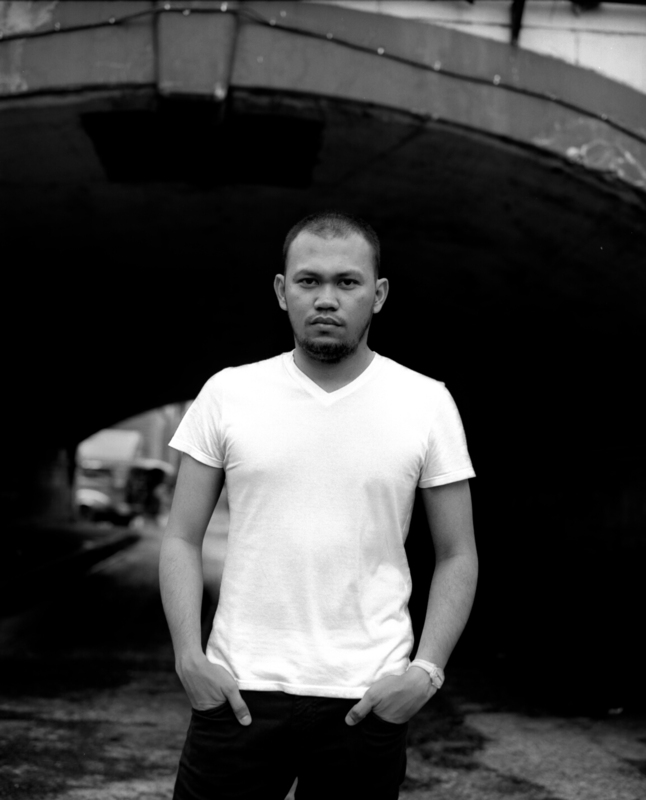 Albert Banzo is a talented director of photography having worked with directorAdolfo BorinagaAlix, Jr.In addition, he not only wrote a script of a video documentary Diliman (2005) but also was in charge of sound of the documentary. 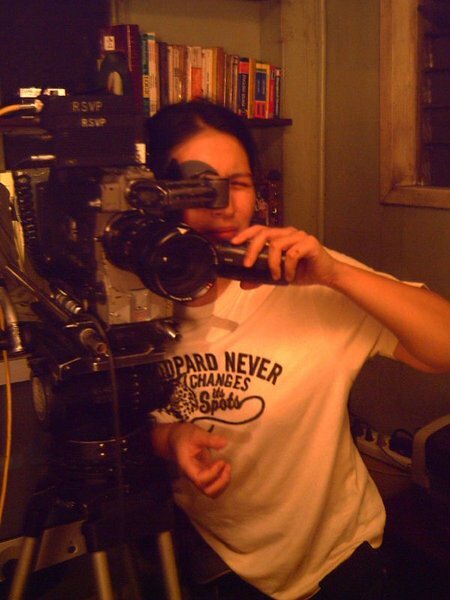 Maisa Demetillo is one of the promising directors of photography, participating in various films with Albert Banzon as a team. She knows the nature of films by having experiences in editing, art directing, sound department, and production design. 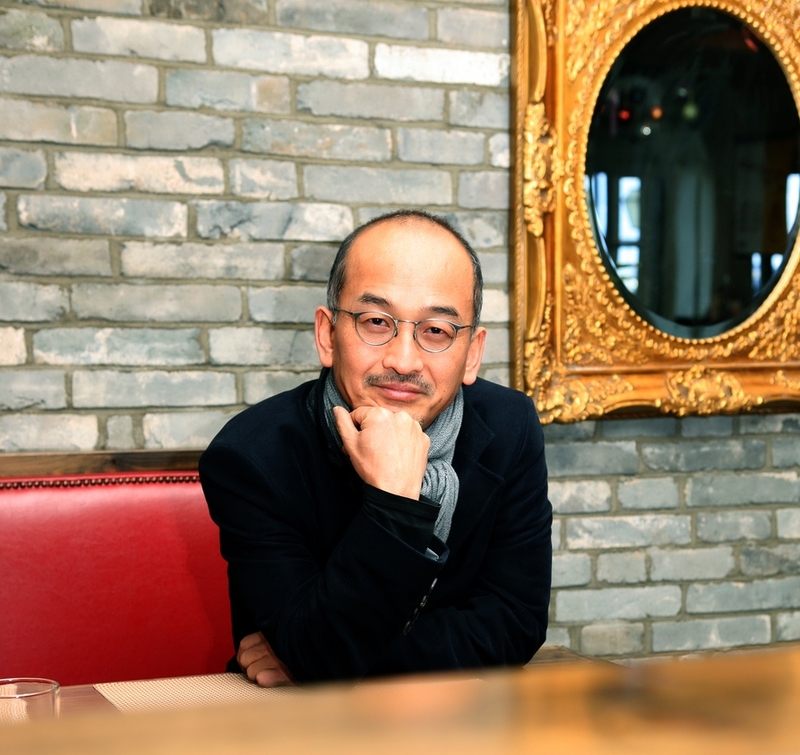 Junseok Bang plays a pivotal role in Korean film music industry. A former member of a popular bend “You & Me Blue” has been composing back ground music in the major box office hits including Radio Star directed by director Lee Junik. Since then, his reputation as a film music composer has established and his music has been loved by the public. Junseok Bang the biggest hit maker of film music in Korea. 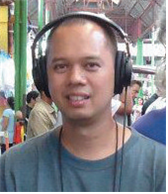 Raymund R. Tofeo, also known as Ari Tofeo, is a well-trained sound designer working in both film and TV industry. He studied film and television audio production, music recording and multimedia production from 1998 to 1999 sponsored by Japanese Government Scholarship Program for Artists from Abroad. He demonstrated superb teaching abilities through being a guest lecturer of Mowelfund Institute, Probe Productions, Assumption College, Miriam College, and Ateneo De Manila University from 2001 to 2009. He is familiar with the design and layout of audio/video equipment and integration. Michael is a young ambitious sound mixer in Philippines, majored in Electrical Engineering Technology in Batangas State University from 2003 to 2006. After graduating from the university, he has been connected with AMI-Wildsound, a production house specializing in live and location sound recording, as a sound mixer & location recordist from 2008 May to present since he has a talent for live sound recording. Christian is specialized in film shooting, commercial shooting, also live sound recording and mixing. He is knowledgeable in P.A system operation, music party playback, live band set? up and in repairing defective cables and minor problem of mike, lapels, mixer, etc. His strength includes being able to work well with a variety of personalities to converse with anyone and to enter new easily situations with a creative and resourceful attitude. In addition, he is very detail oriented and punctual. 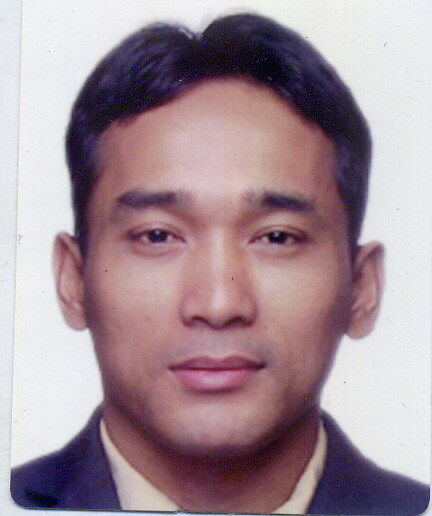 Bona Fajardo is a director, producer and editor. His achievements are outstanding such as his masterpiece Nostalgia was nominated as finalist from Cinemanila International Film Festival. In this movie he had involved in almost every part such as production design, directing, producing and editing. Also, from Astigmatism, he received Silver award from 2004 Hong Kong International Film Festival.